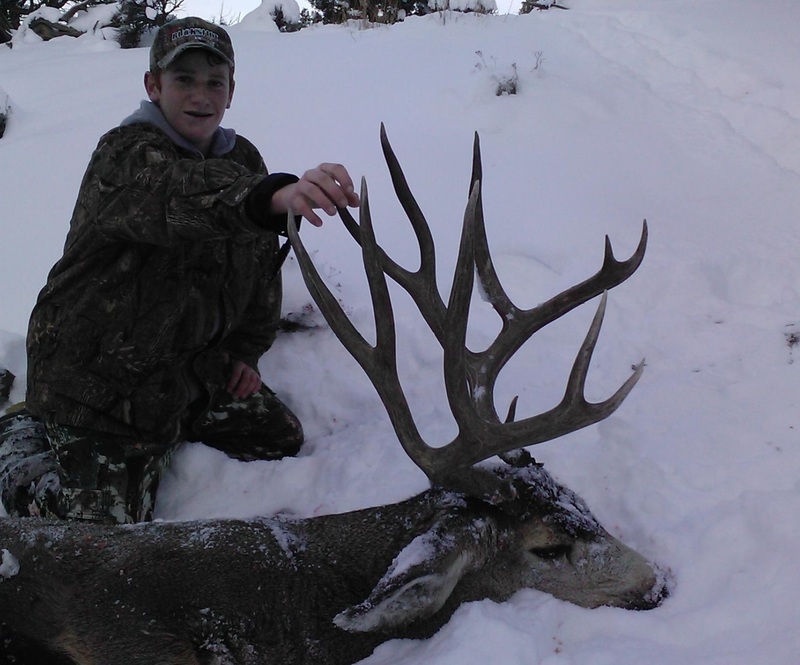 Bighorn Outfitters offers some of the best trophy mule deer hunting in New Mexico. 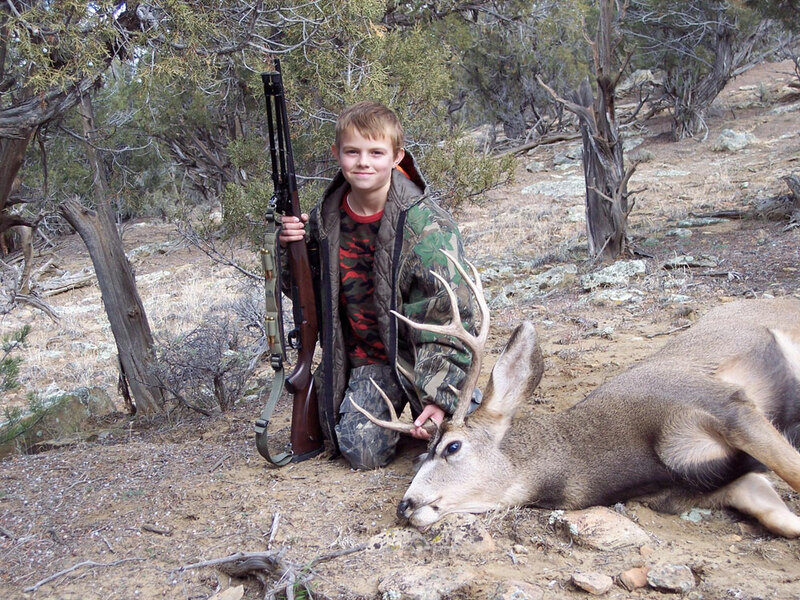 Hunting for trophy class game is our specialty. 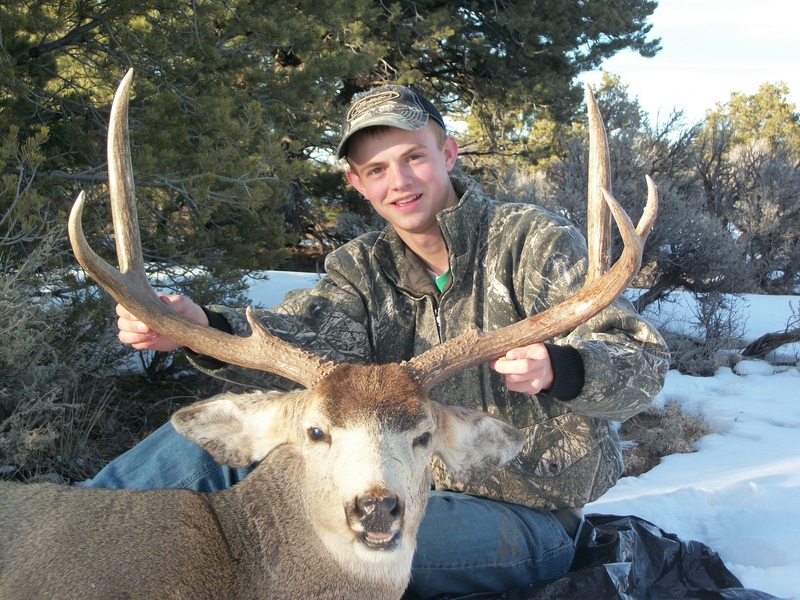 All Mule Deer Hunters are guided by experienced guides, who specialize in locating and field judging big Mule Deer bucks. 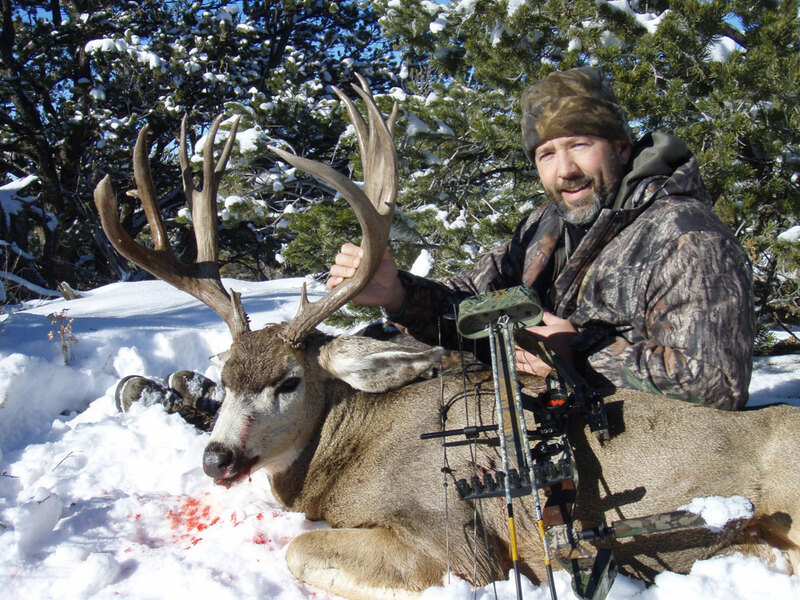 Hunting monster bucks with Bighorn Outfitters is as good as it gets. 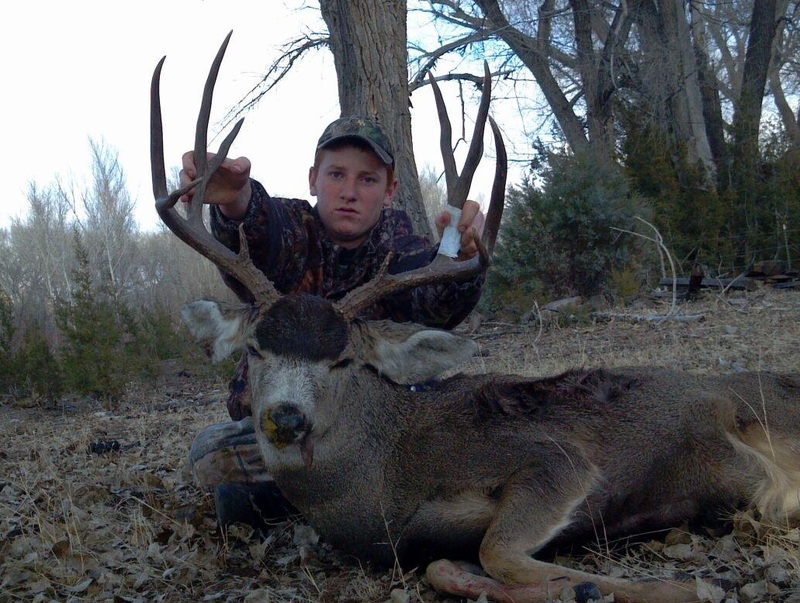 Opportunities for permits are limited, but the quality of bucks is unparalleled. 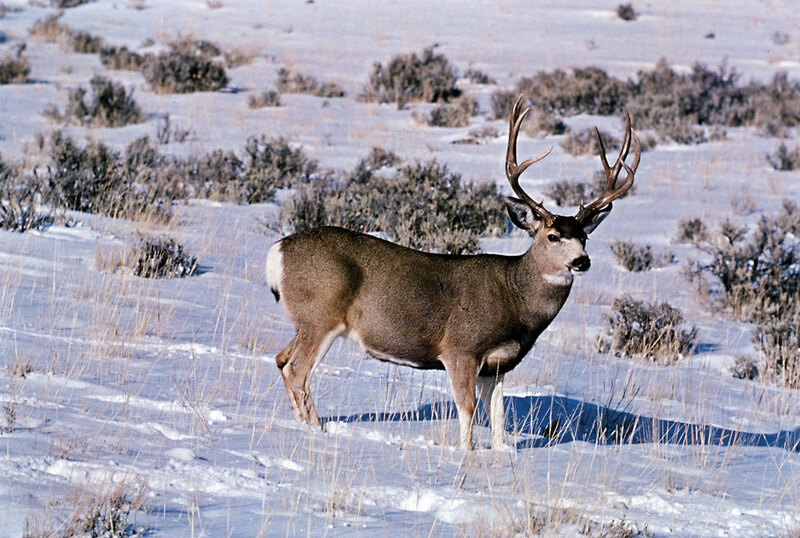 The relative low harvest level in the units we hunt allow many bucks to reach maturity. 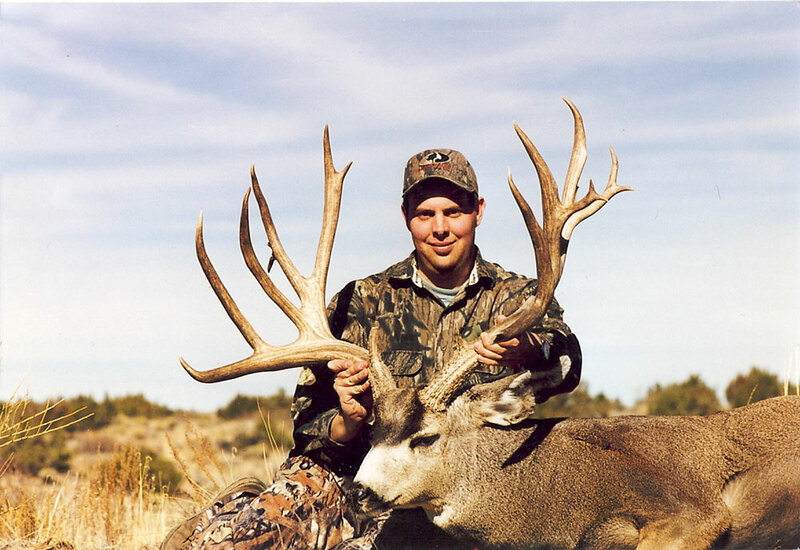 The combination of great habitat, world class genetics, and conservative harvest produces high numbers of monster bucks. 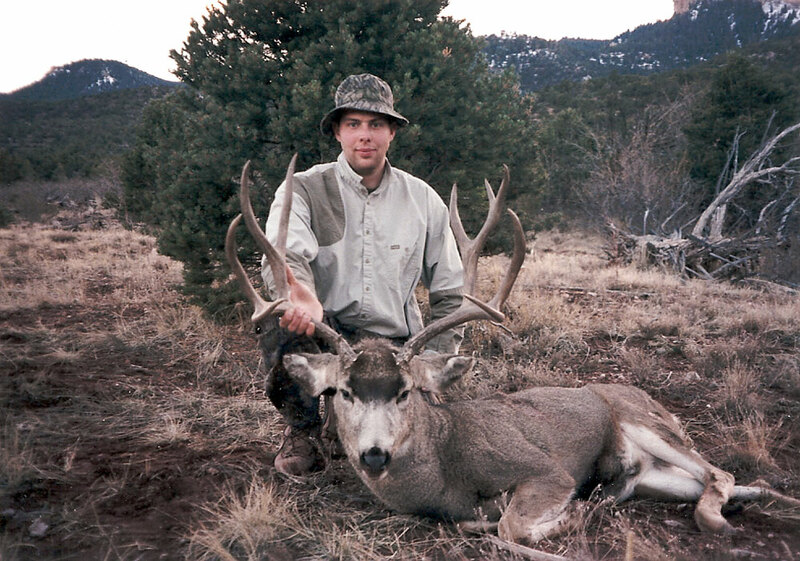 All public land mule deer tags in New Mexico are allocated on a drawing basis. The deadline to apply is mid April. 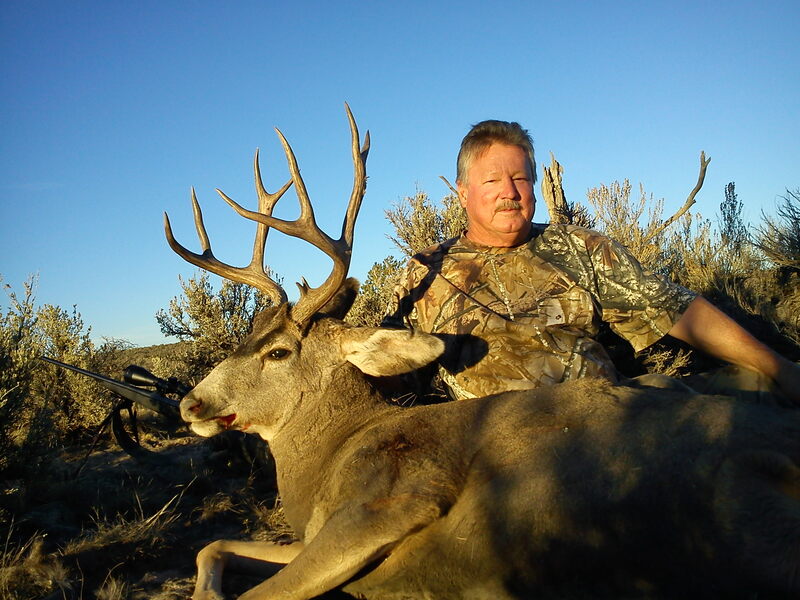 We offer four five day hunts in the mountains of Northwest New Mexico, these units are world famous for producing large heavy horned rocky mountain mule deer. 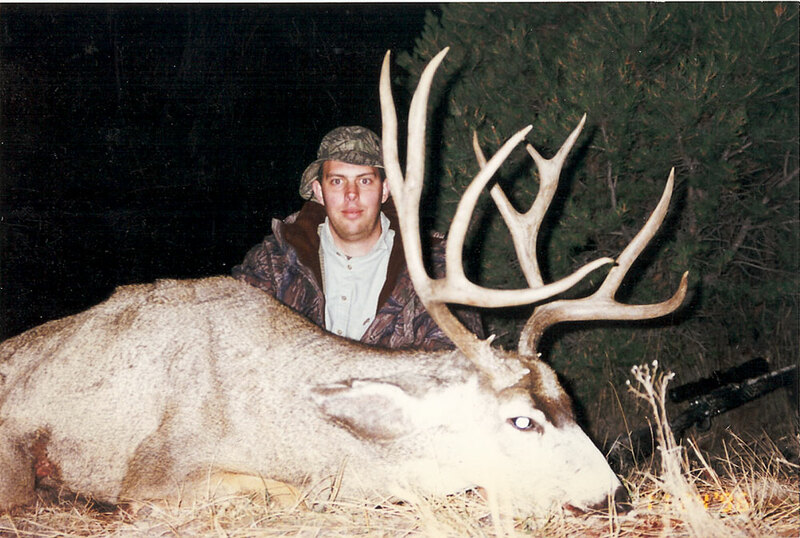 We also offer three five day hunts in Southern New Mexico. Deer populations are not as high in these units , but the top end bucks are consistent with the quality we strive for. 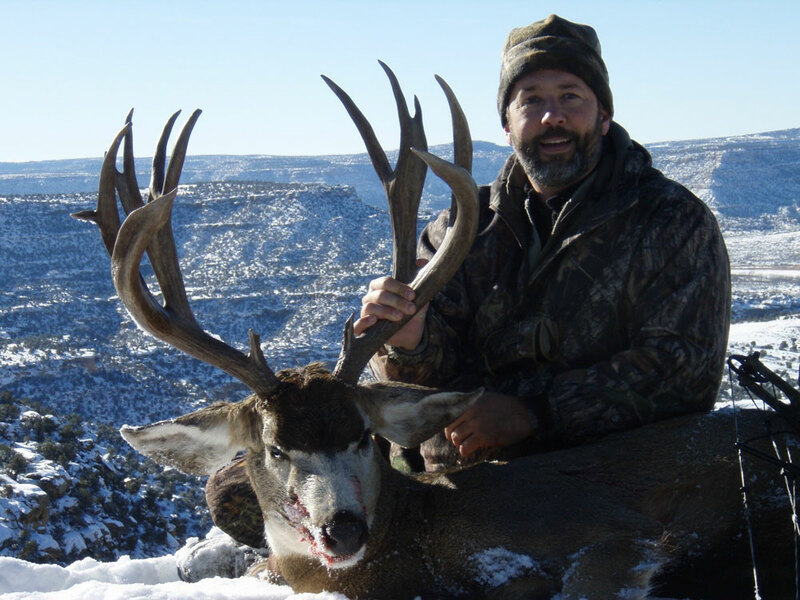 New Mexico Mule Deer hunting with Bighorn Outfitters is your chance to harvest that trophy of a lifetime. 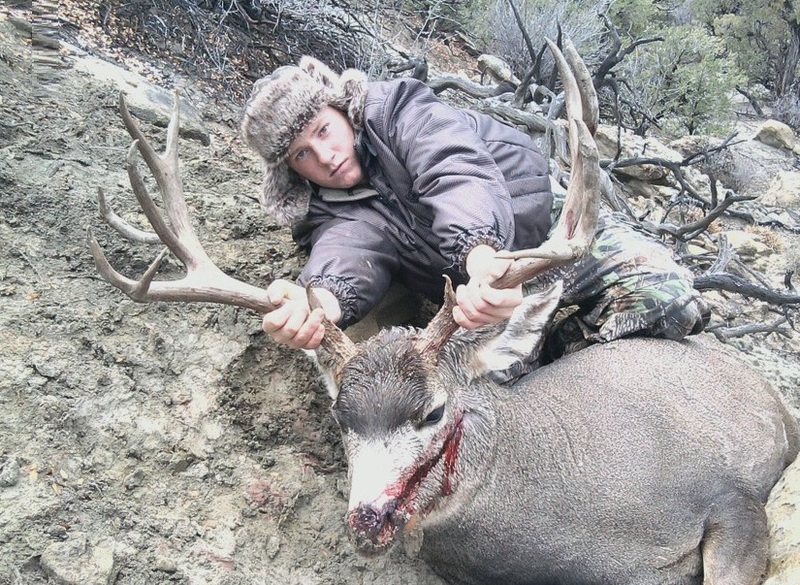 Give us a call today to book the Mule Deer hunt you deserve. 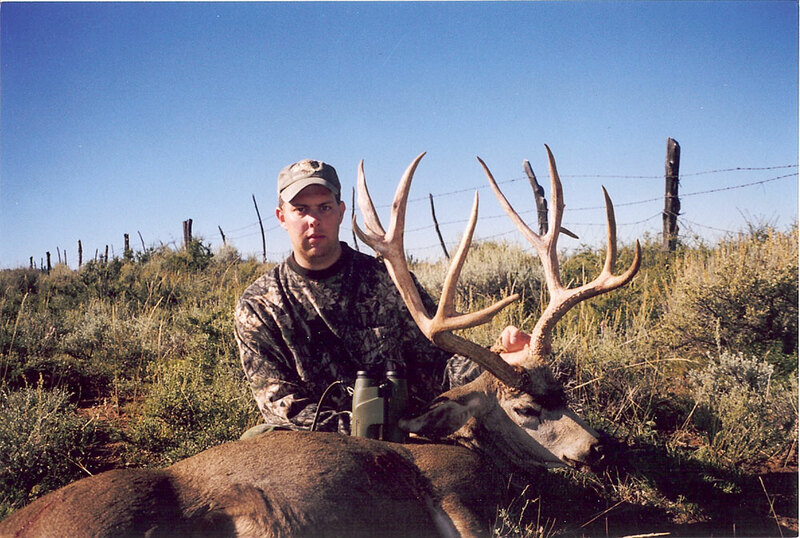 Trophy Quality* We hunt New Mexicos top trophy areas. We consistently take mature bucks with top trophies in the 200’s. 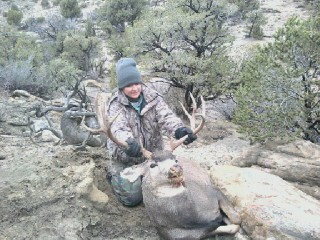 Hunts include Food, Lodging, Quality Guide, Transportation in the field, Field preparation and packing game to camp. © Big Horn LLC. All Rights Reserved.